The school has now had girls for the last four years and have had three cohorts leave the school. January 2014 we saw the first OKC team take on the schools’ current 1st VII. 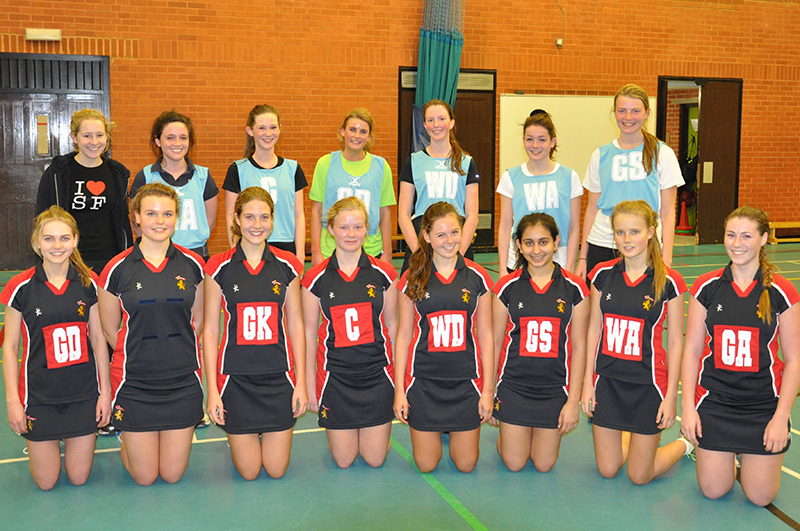 This was an exciting match and saw many of the 2013 leavers take part. 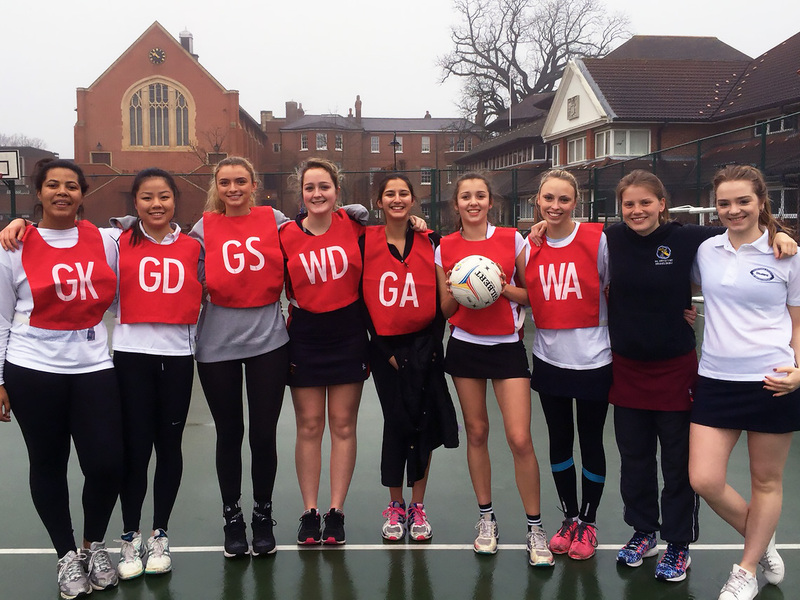 With the school now having 55 girls playing netball in the major season, we would very much like to see the OK girls’ come back to the school and play for the OKC teams. More information about the next match will be advertised on this website and through our facebook page.